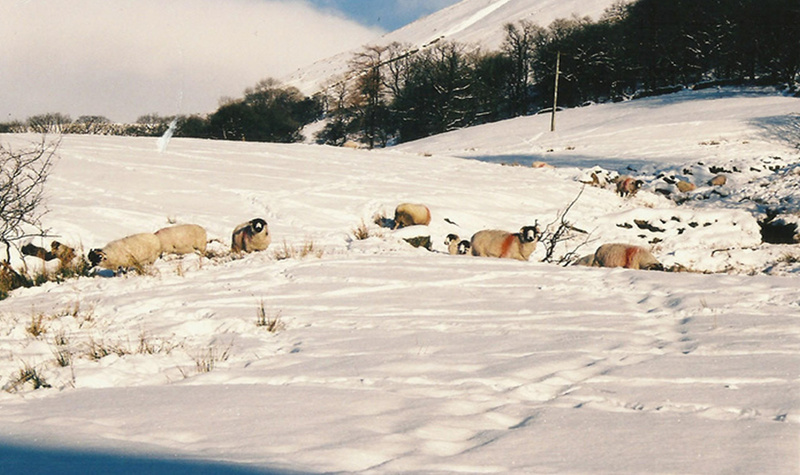 High Swinklebank Farm is a family run, working, hill sheep farm near the head of the beautifully unspoilt and quiet Longsleddale Valley. 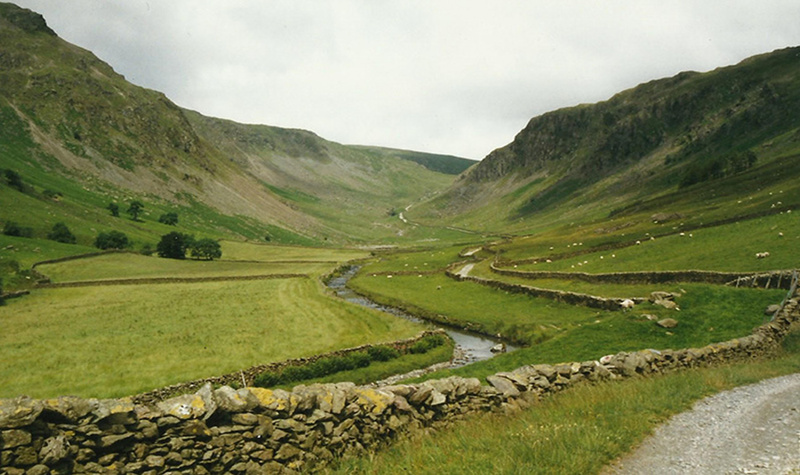 The Valley is ideal for those who like a gentle stroll or for more adventurous walkers. 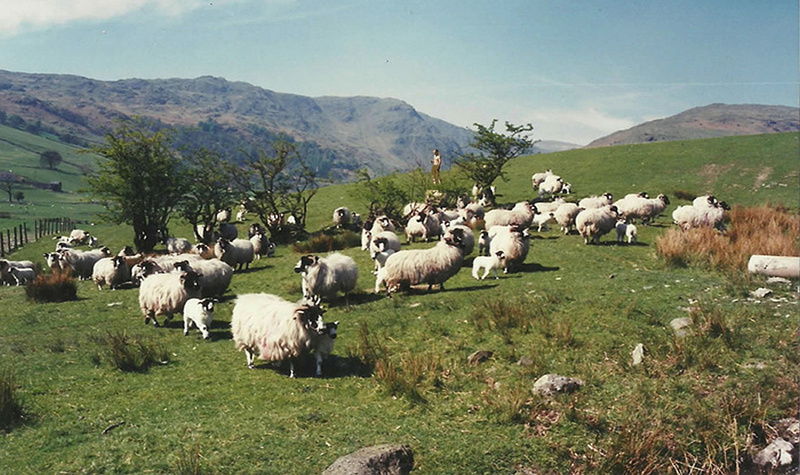 There are un-interrupted views from the fell tops into 7 different valleys. 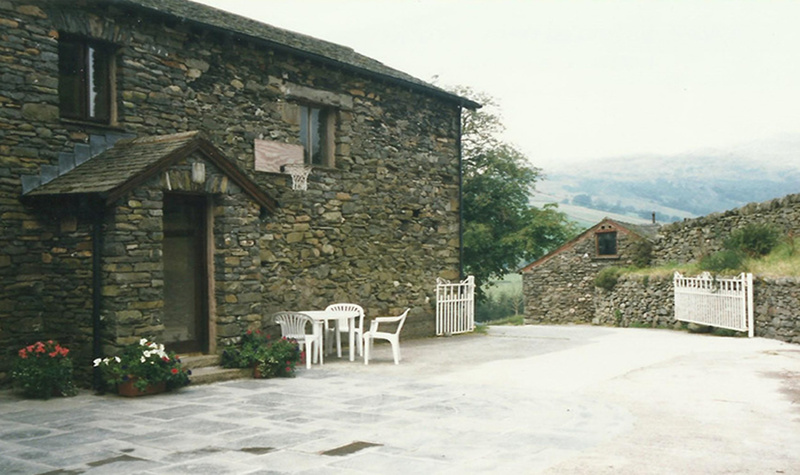 Longsleddale is situated 4 miles north of the old market town of Kendal. Windermere and the main lakes are within easy driving distance along with lots of visitor attractions. 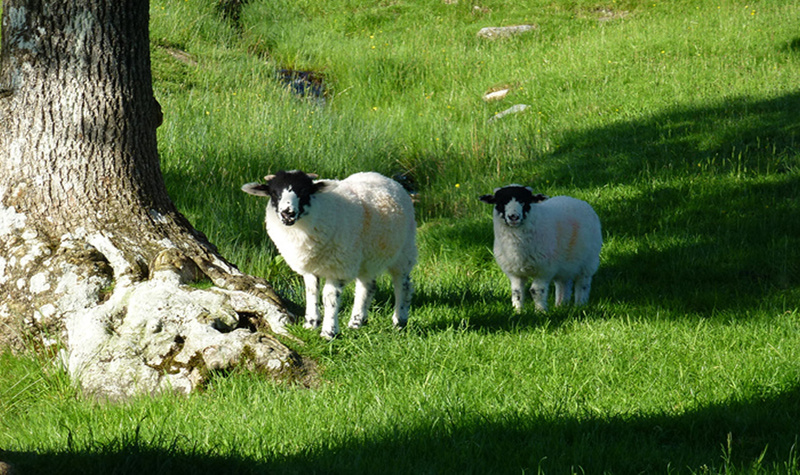 Also the Yorkshire Dales and Scottish Borders are not too far away.